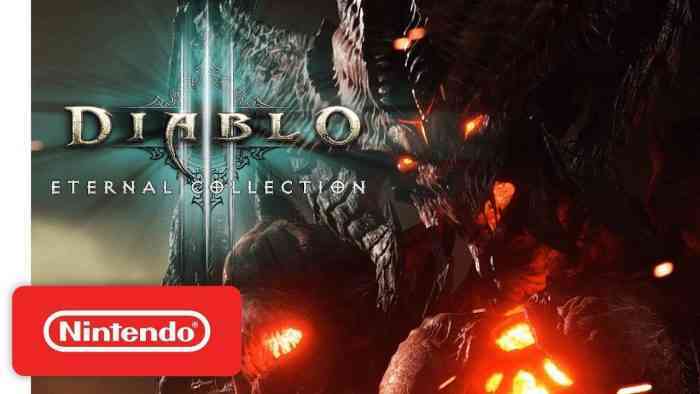 After long-winding rumors around Diablo III for the Nintendo Switch, a leak finally confirmed the port’s existence. Yesterday, at long last, Blizzard and Nintendo finally decided to announce a release date set for this Fall. If you want to play Diablo III: Eternal Collection with up to four friends, it’s as simple as finding another Switch. You may be surprised to learn that the entire experience only took nine months to make. Which begs the question, what else will Blizzard port to the Nintendo Switch? Time will tell, but let us know your thoughts in the comments below.